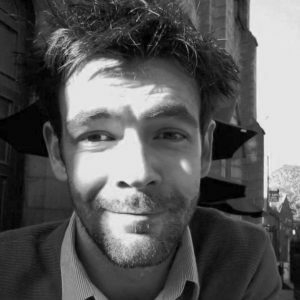 Sean is an actor/writer based in Scotland. He graduated with a BA (hons) in Acting for Stage and Screen at Edinburgh Napier and Queen Margaret University. 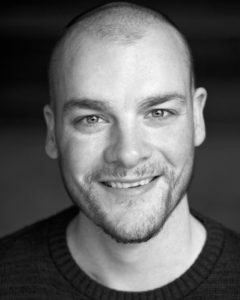 Since then, he has appeared in various productions including, Mary Stewart (Theatre Alba) Romeo & Juliet, Vichy Goings-On (RFT) Conspiracy (RFT) and Scribble. He has also appeared in various scratch events for Braw Fox Theatre, Tandem Writers Collective, and Blazing Hyena. He also performed in Theatre Uncut’s Power Plays, which were performed at the Traverse theatre, Edinburgh and Tron Theatre, Glasgow. Cameron is an award winning playwright from Dunfermline. His short play It Never Ends was awarded the 2015 Cumbernauld Theatre short play award. It never Ends was performed at both Cumbernauld Theatre and the Traverse. Cameron initially trained as an actor on the BA (hons) Acting for Stage and Screen Course at Napier and Queen Margaret University. Copyright 2019 Moon Fly Theatre Company Ltd.